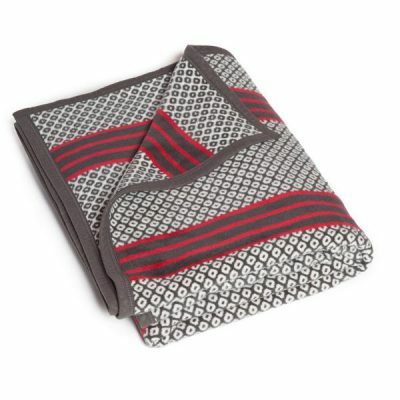 Share life’s perfect moments with a loved one in our most huggable blanket yet – ChappyWrap’s Bear Hug Blanket. 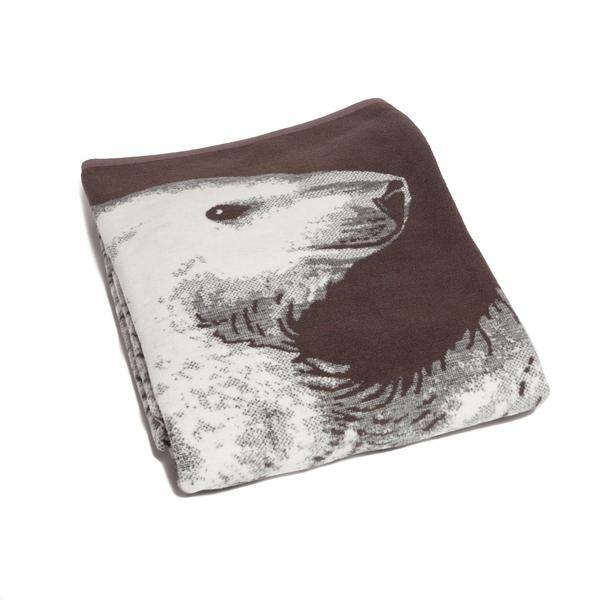 Share life’s perfect moments with a loved one in our most huggable blanket yet – ChappyWrap’s Bear Hug Blanket. 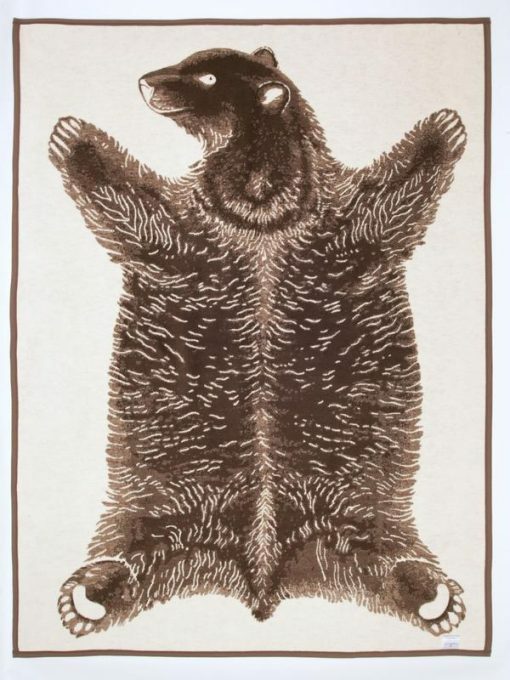 Our oversized blanket measures an ample 60″ x 80″ and is reversible, meaning you get to choose to snuggle up with a mountainous brown bear or a snow-loving polar bear. 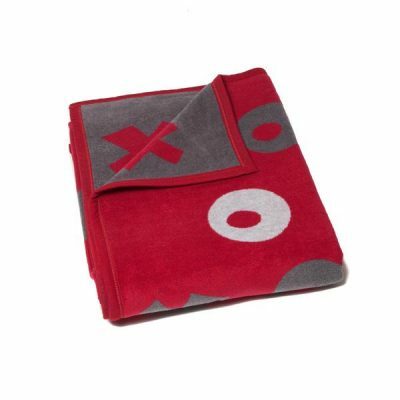 ChappyWrap’s throws and blankets are perfect for enjoying life’s perfect moments with a loved one or the whole family. Our Bear Hug Blanket is made with quality materials and is machine washable. 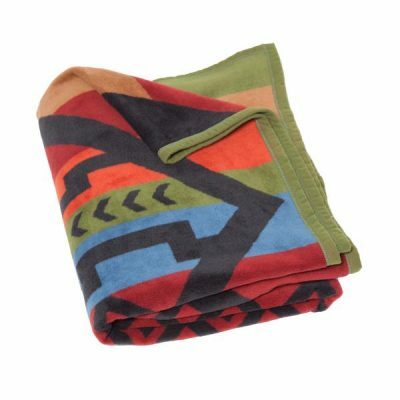 It will never pill or fuzz, meaning that the moments that you create with ChappyWrap’s Bear Hug Blanket will last a lifetime. 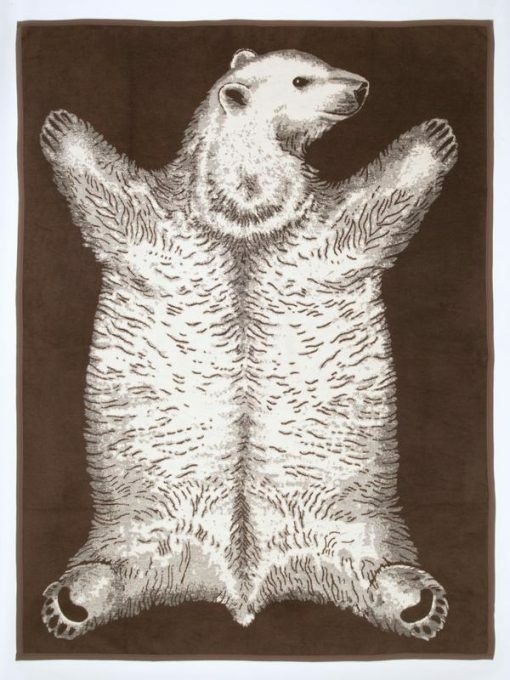 The pattern of our polar bear and brown bear blanket is completely reversible due to the jacquard weaving process, making the craftsmanship of each of our oversized throws unbeatable. 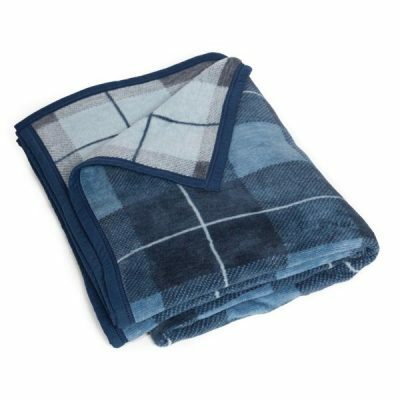 ChappyWrap’s blankets feature our exceptional cotton blend that ensures softness and comfort in every Bear Hug Blanket and Throw.